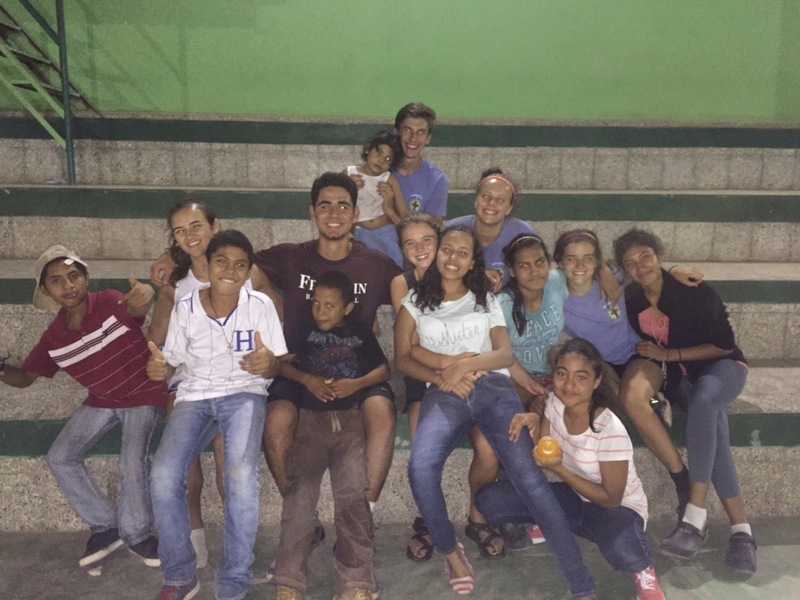 Each year in June, Mission Honduras of Holy Family Catholic Church sends two teams of about 30 parishioners on two week long mission trips. 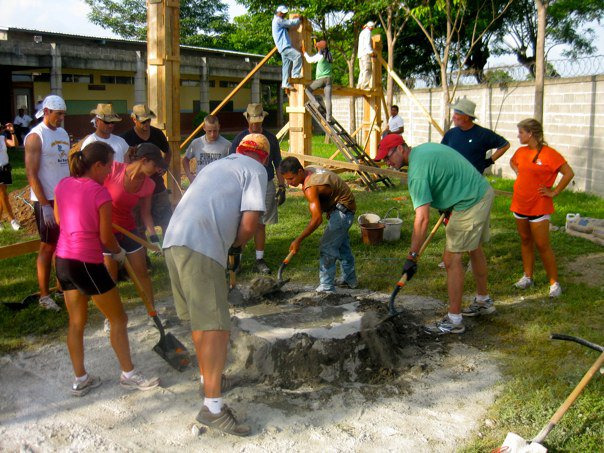 The teams go to Juticalpa to focus on various projects which fill the needs of the community. 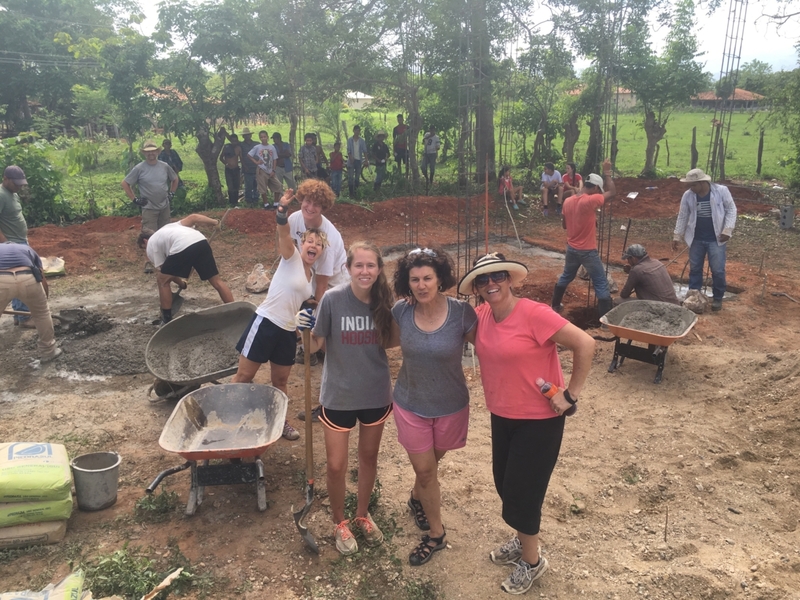 Last year in 2016, we sent 2 teams to help create the foundation for two water projects (you can find out more about the clean water projects here. 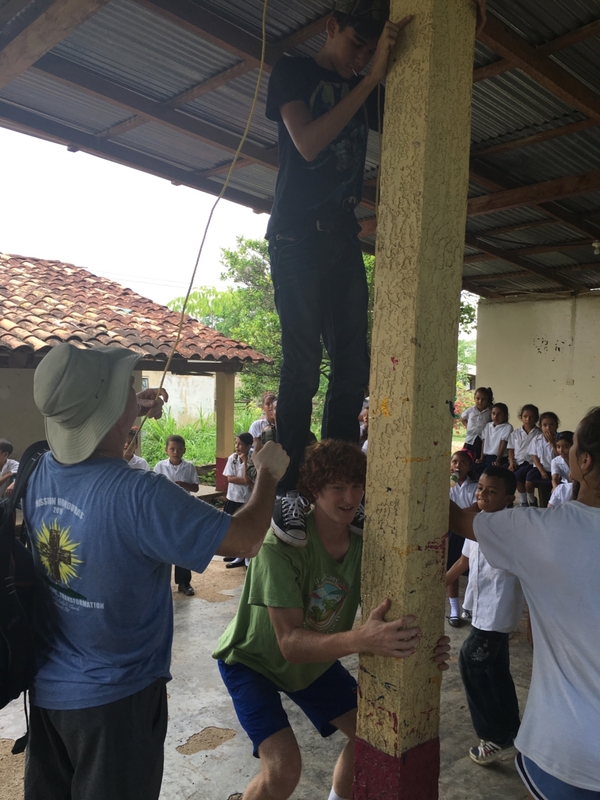 The teams also assisted in replacing the roof for our Special Needs School which currently serves over 78 of God’s children. More about those schools here. So far, we have been able to install over 12 water systems which has provided clean drinking water to over 13,000 people! 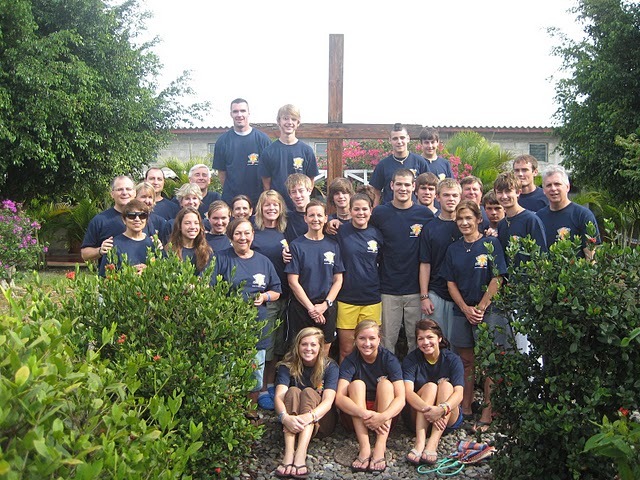 Mission Trips are truly God’s way of showing a path to put our faith into action which is a hallmark for Catholicism. 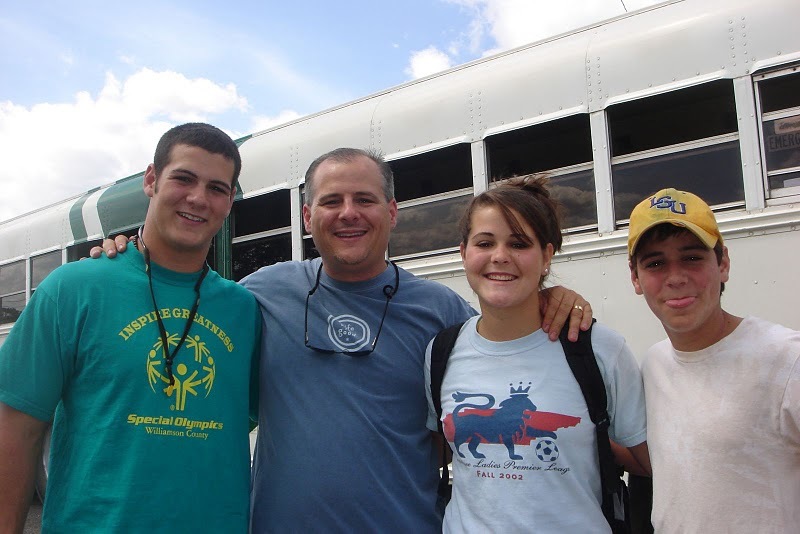 Serving our brothers and sisters in Christ is one of most obvious ways to serve Christ. If the Spirit moves you, we would love to see you join one of our teams. 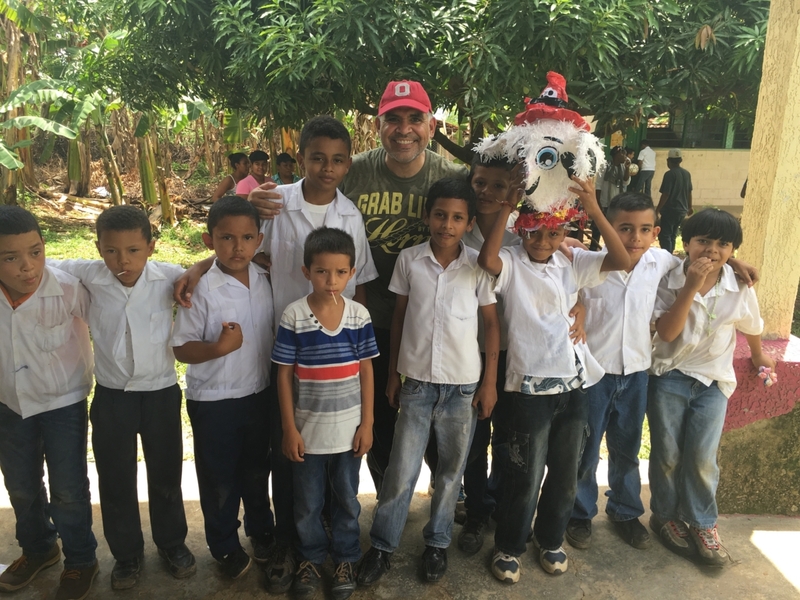 For many, this trip was life-transforming some who returned to serve for a full year at one of the schools. 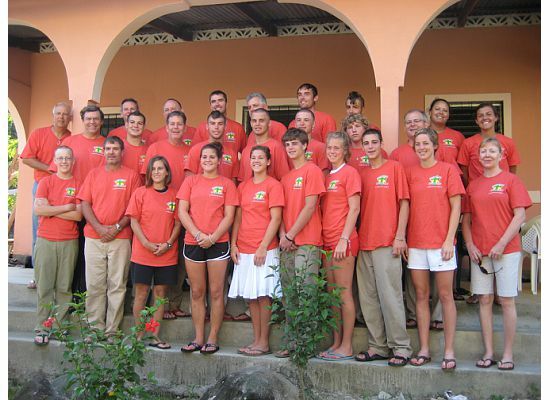 The mission trip is 1 week long (Friday to Friday). We leave Nashville on an early flight and fly into either Miami or Houston. From there we fly to Tegucigalpa which is the capital of Honduras. After going through customs, we board a bus and head to Juticalpa, the capital of Olancho and our destination. 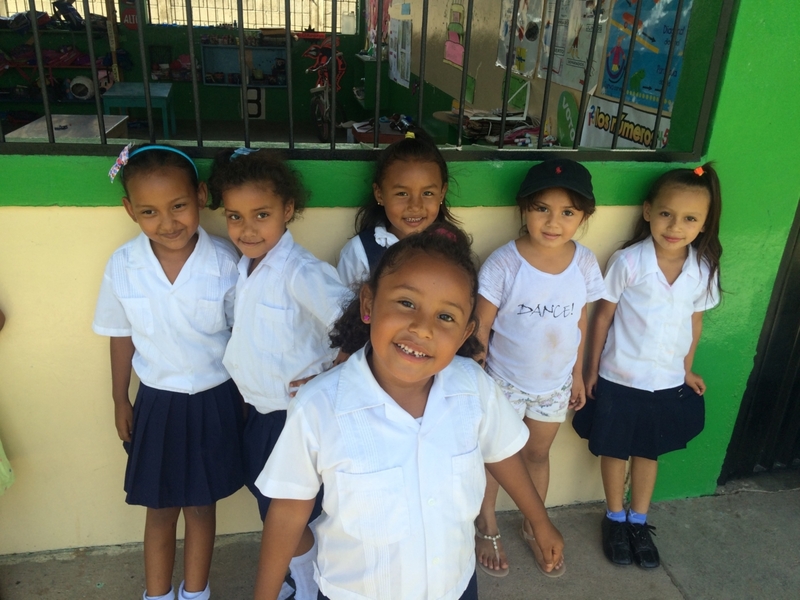 We stay at house called Casa del Volunteers where we share rooms. It is located next to an orphanage and assisted living facility run be Nuns. Nearby is a bakery. A typical day starts with breakfast and a morning reflection of the readings for the day. 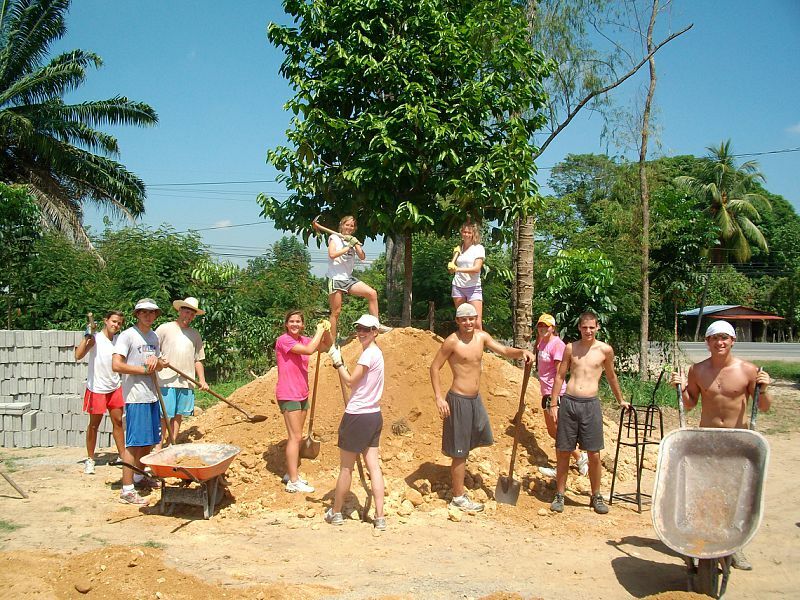 After which we have work assignments and bus to the locations to perform the tasks on hand. 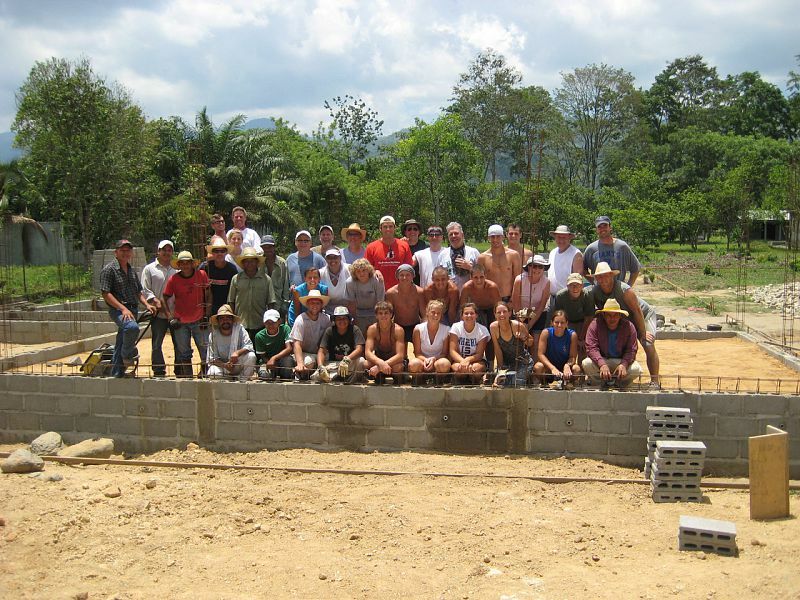 We return to the casa for a lunch and then return to the worksite for the remainder of the afternoon. When the work day has ended we return to the casa for a scrumptious dinner prepared for us. Benita, our cook, is amazing and the food is delicious. After some post-dinner down time and showers we gather for a faith sharing for the day. Then we hit the hay. 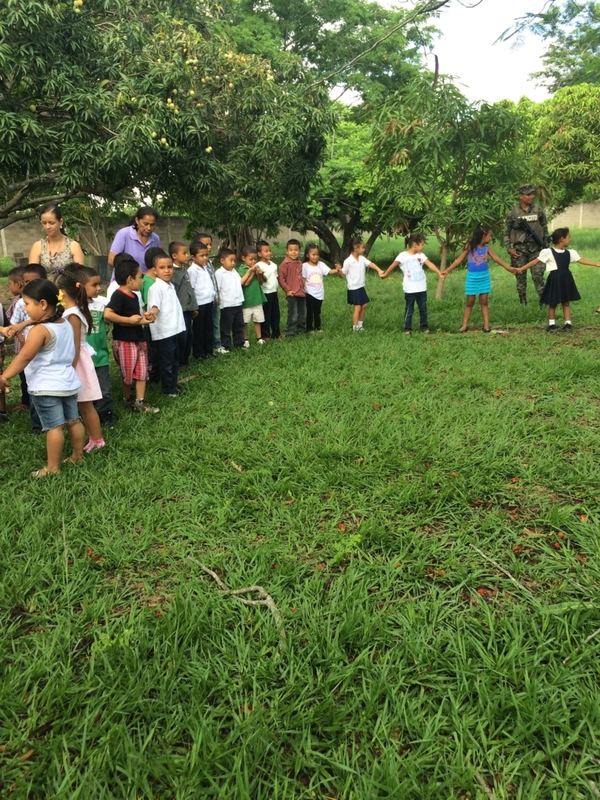 On Sunday, we travel to the church in the nearby village to attend Mass with the residents. On Wednesday, we to one of several villages to distribute the donations we have brought. It’s beautiful to see who grateful these folks are to receive whatever we bring. On Wednesday evening we go to a local pizza place for a evening of camaraderie and fun. Each team member pays their own way. 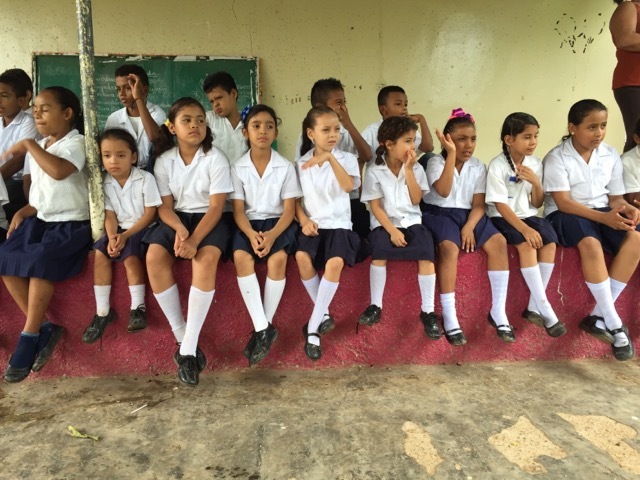 The cost for the 2018 trips will be $1400 per person. We will be sending two teams: June 1-8, 2018 and June 8-15, 2018. 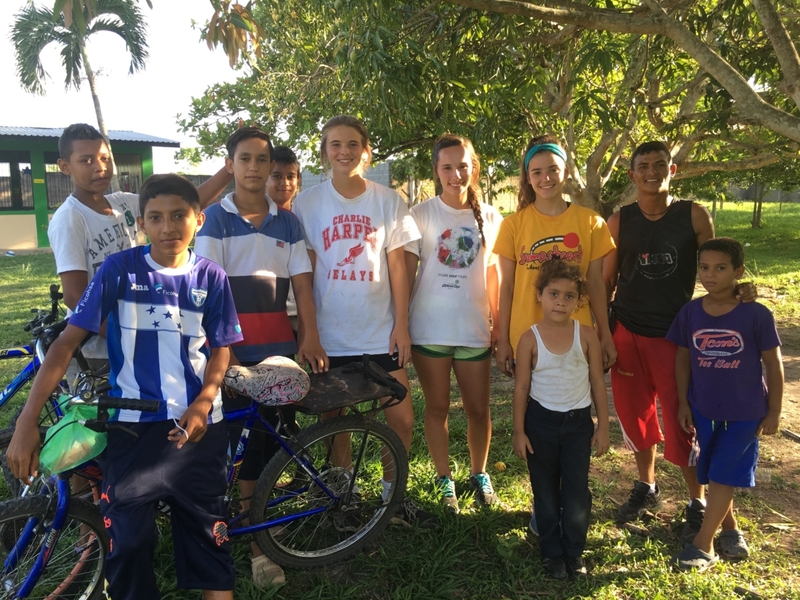 If you are interested, our mission trips fill up fast! Head over to this page to reserve your spot. There is a $250 reservation fee. 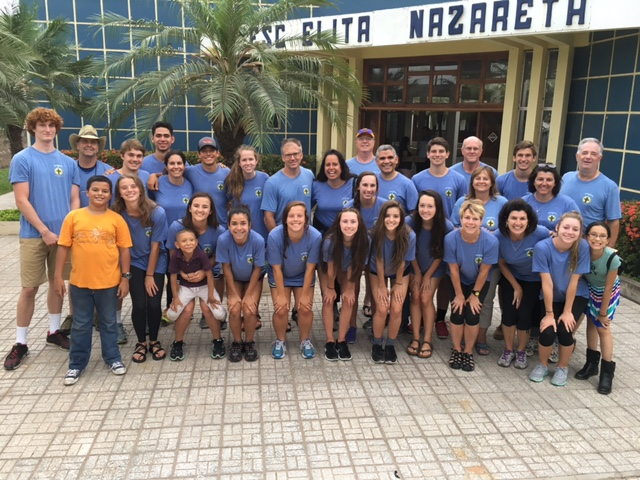 Once that’s done, the director of mission trips, Mr. Don Dilucchio will be contacting the teams in February to kick off a series of informational meetings to discuss the particulars of the trip. You’ll find many fellow parishioners are returnees and that alone should make your feel comfortable. 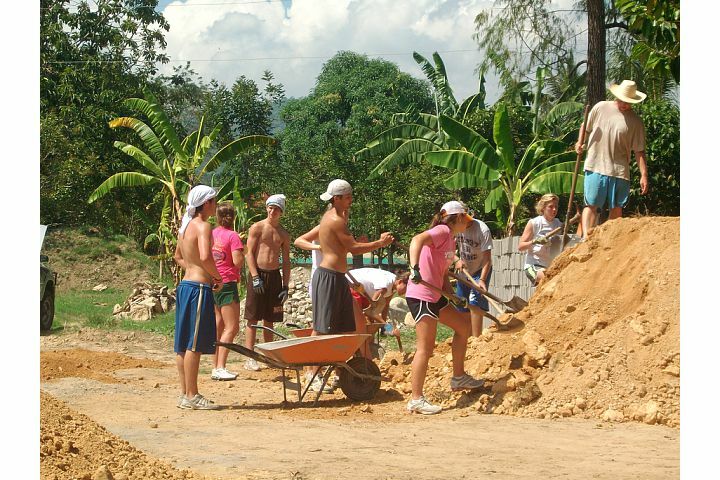 You’ll find it hard to find ANYONE who did not feel like the trip was truly an experience they will never forget!